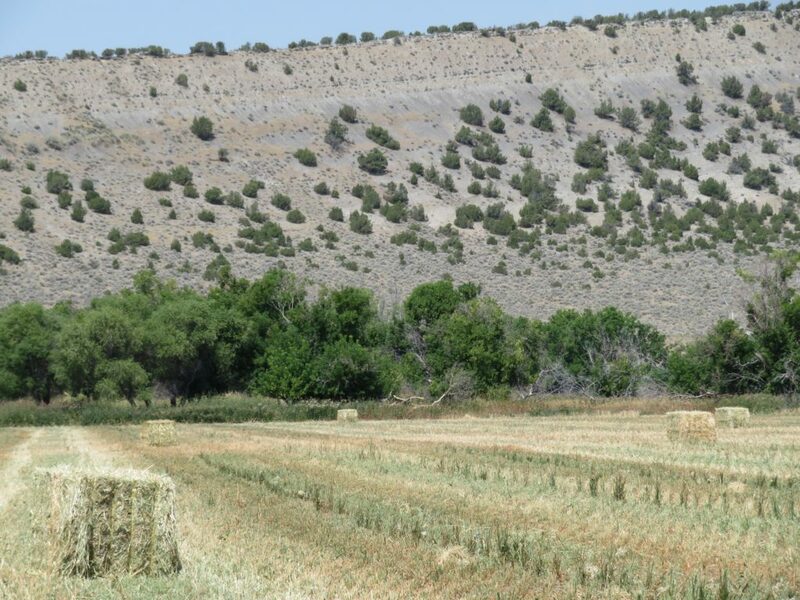 Daniel’s been getting the pivot field ready for farming… but that’ll be another post. A neighbor gave me some extra corn, so I stayed up late freezing it! It’ll taste like sunshine come midwinter! We grow acres & acres of sweet corn and freeze a lot for winter but we don’t blanch it any more. 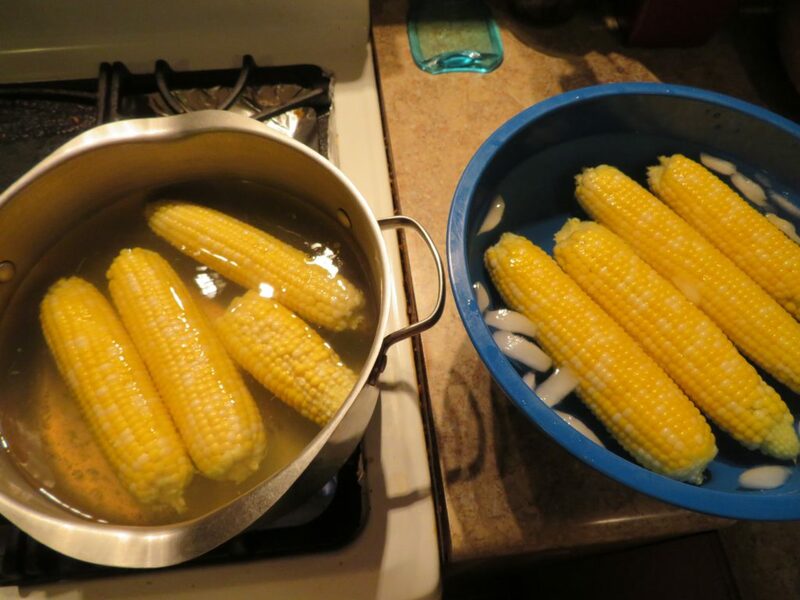 Cut it off the cob & freeze…it’s that simple…save yourself some time next time! variety that you can buy @ Victory Seeds. It’s bright yellow and delicious! That corn will certainly brighten up a grey/gray winters day. On that day you’ll be glad you stayed up late. Thanks for the answers to my questions.